This Sept. 16, 2013, file photo shows the ESPN logo prior to an NFL football game between the Cincinnati Bengals and the Pittsburgh Steelers, in Cincinnati. Another round of layoffs is hitting ESPN, CNBC has learned. 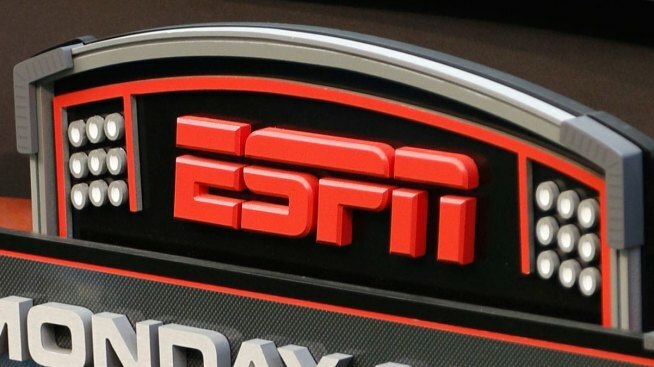 ESPN plans to layoff more than 100 staffers after the Thanksgiving holidays, with SportsCenter in particular expected to lose jobs, a source close to the situation told CNBC. The news was first reported by Sports Illustrated.